Coupons valid until March 08, 2019. May redeem multiple coupons per person. Valid for men and women. Open Monday to Saturday (timings are upon appointment). Reservation required on 03 019 860, quote Gosawa coupon. Coupons must be printed. No carry over. VAT included in price. Standard terms & conditions apply. Remove unwanted hair and have clear skin. 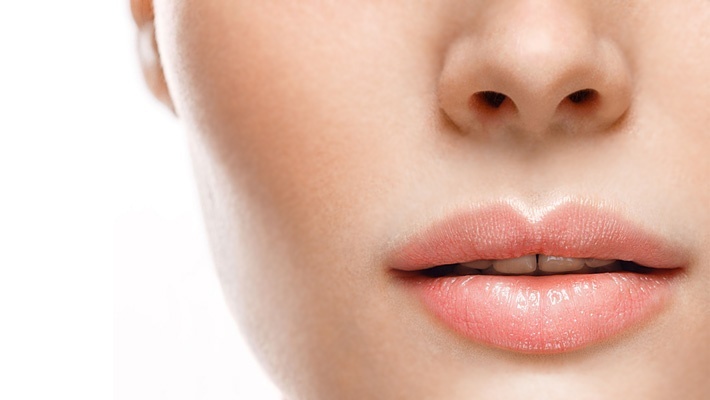 Benefit from 50% off this Upper Lip Laser Hair Removal Session from Eva Beauty, only $10 instead of $20.